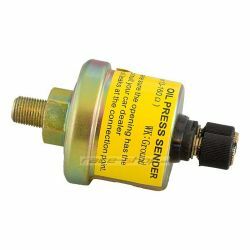 Spare sensors There are 16 products. 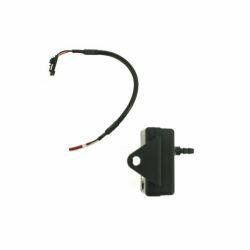 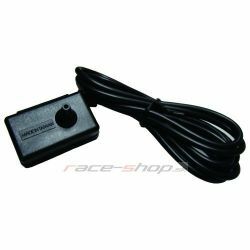 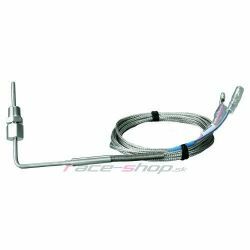 Replacement oil or water temperature sensor for additional DEPO racing gauges. 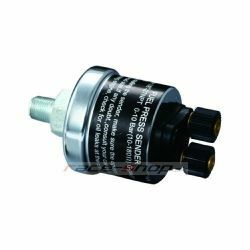 Thread 1/8 "- 27NPT. 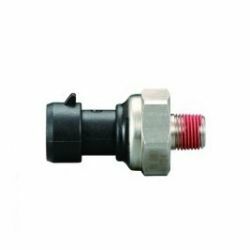 Replacement oil or water temperature sensor for additional DEPO racing 4v1 gauges. 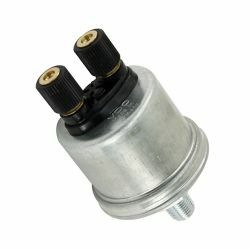 Thread 1/8 "- 27NPT. 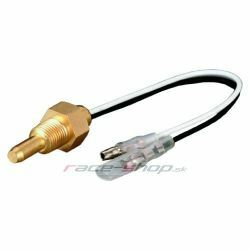 Oil temp gauge spare sensor DEPO racing from the series Night glow and Super white. 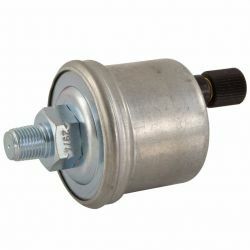 Thread 1/8" - 27NPT, 0-10 Bar (3-160 OHM). 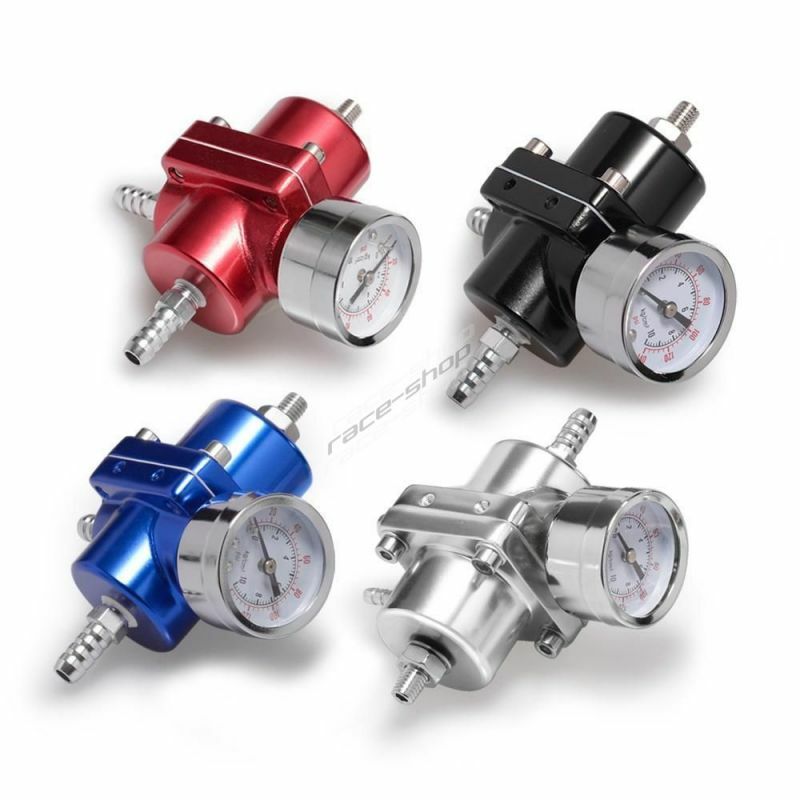 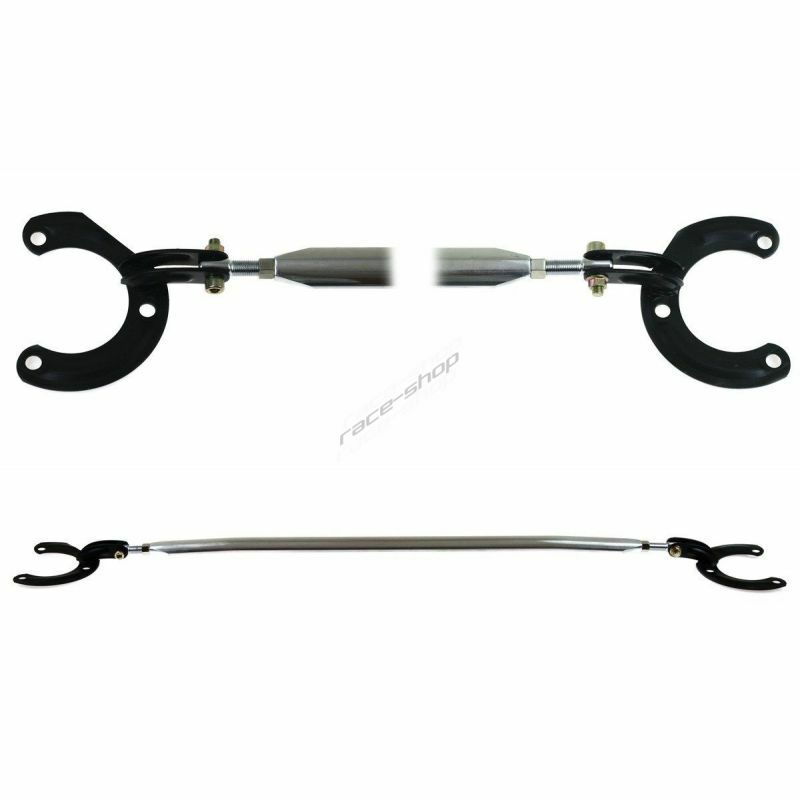 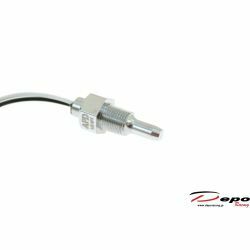 Exhaust gas temp spare sensor DEPO racing from the series Night glow, Super white, PK and 4v1. 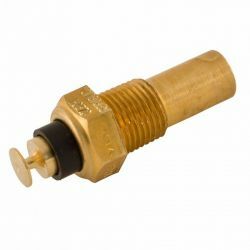 Thread 1/8" - 27NPT.